The fast paced platforming of Freedom Planet returns! Become a full-time cartoon heroine and use abilities and items suited to your play style to explore the world of Avalice and defend its animal citizens! 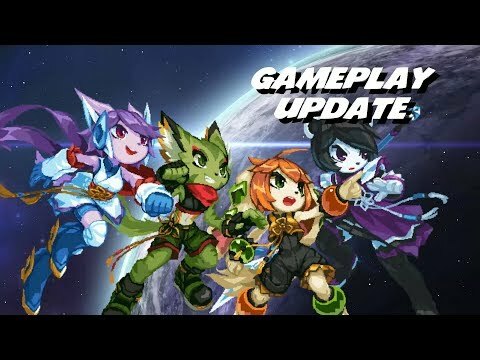 The Freedom Planet 2 release date is to be announced on PC. Notify me when Freedom Planet 2 is available.